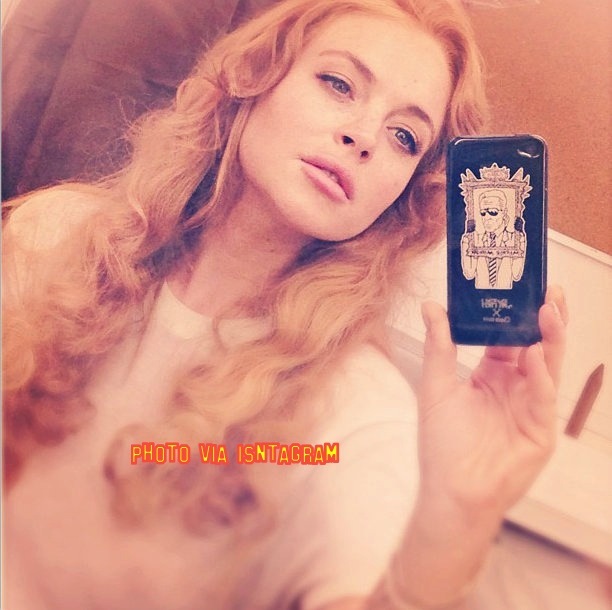 Lindsay Lohan Posts First Selfie Since Leaving Rehab! She been away for little over 3 months as she was ordered to spend time in rehab but now she’s back and filming for another film. Lindsay’s latest film that she will star in is called Eastbound and Down what is an adult version of Kenny Power’s illegitimate daughter for the HBO series’ finale and she’s on the North Carolina set. Lohan posted a photo (above) of her with all her make up and hair done nice for the filming of the movie and she looks so much better since she stopped taking Adderall and her stay in rehab. Along with the photo above she posted “so grateful” and she really does seem grateful to still have acting jobs even tho she has been in so much trouble with the law over the last few years. And now she’s not just got the film job as a little birdie has said she might get her own spin-0ff show. It’s so exciting for Lindsay we just hope she stays off the drink and partying. Since Justin Bieber and Selena Gomez split it has been getting Selena down but it looks like Justin could not careless as he has spent the time partying the night away! The photo above was posted online of the teen singer partying in a nightclub at Whisky River in Charlotte, North Carolina. Or is it just a cover up and really Justin is down and partying to forget the break up?? Nicki Minaj Accused Of Shouting DEATH THREAT At Mariah Carey! Jennifer Aniston ‘Cried’ When Justin Poped The Question! All the deatles have came out about Jennifer Aniston‘s tear-filled engagementare HERE!! 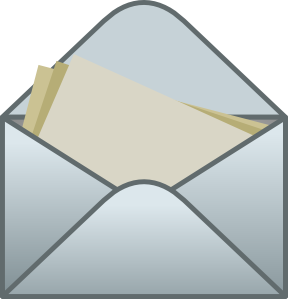 So here is the deeds you want to know. After Justin Theroux flew to the set of We’re The Millers in North Carolina, the two jetted to NYC on a private plane for his 41stbirthday. There, Justin decided to finally pop the question he’d been “dying” to ask and “simply” asked her to marry him, with a BEAUTIFUL 8-caratsparkler. According to a confidante, Jen immediately began to cry. And we can only imagine the hugs and cuddles that came after that long-awaited moment!! But once the eyes were dry, the happy couple went to Blue Hill for a romantic celebration dinner . Having been there before (its super close to Justin’s downtown NYC apartment), the meal was very special for them. Jennifer Aniston & Justin Theroux Have Not Split!! 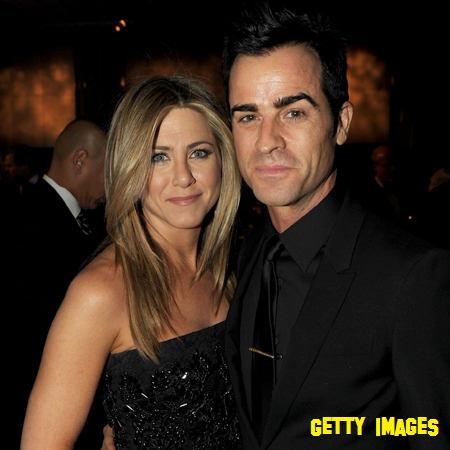 Last night we told you that there was rumors that Jennifer Aniston and Justin Theroux had split up. But now we are hearing that they where just rumors and they are still together. We are so happy to hear thats news thats the last thing we wanted to hear! It would have been nice if Jen’s peeps could have sent out thisstatement a little sooner!